Welcome to the jackson County Builders Association, inc. The Jackson County Builders Association﻿ is an organization of individuals within the building industry dedicated to the future of its members and the community it serves. We strive to provide leadership by promoting quality growth and affordable housing which protects our community's unique environment. 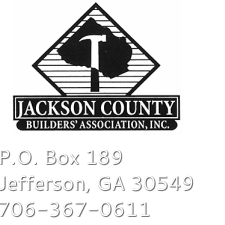 The Jackson County Builders Association was charted in May of 1998. We are a Domestic Non-Profit Corporation. 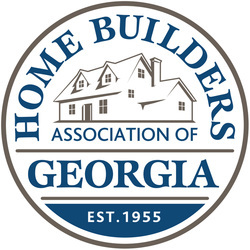 We are a member of the Home Builders Association of Georgia and the National Association of Home Builders.